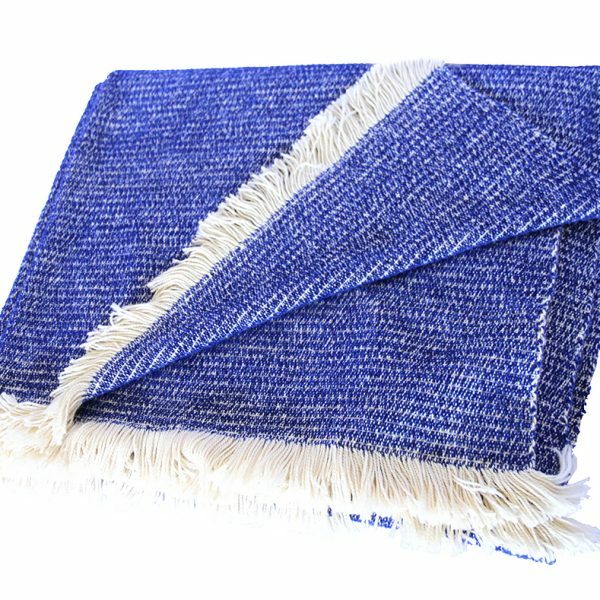 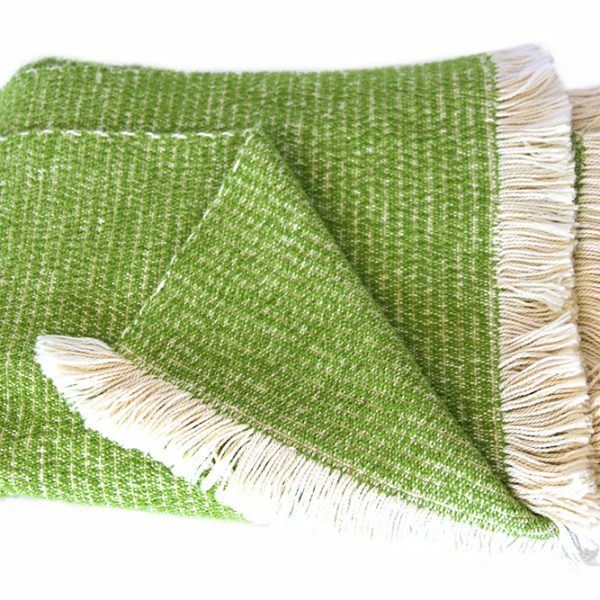 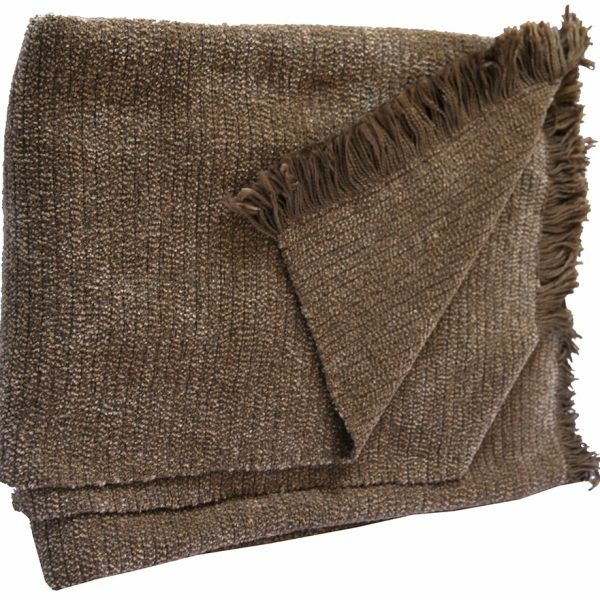 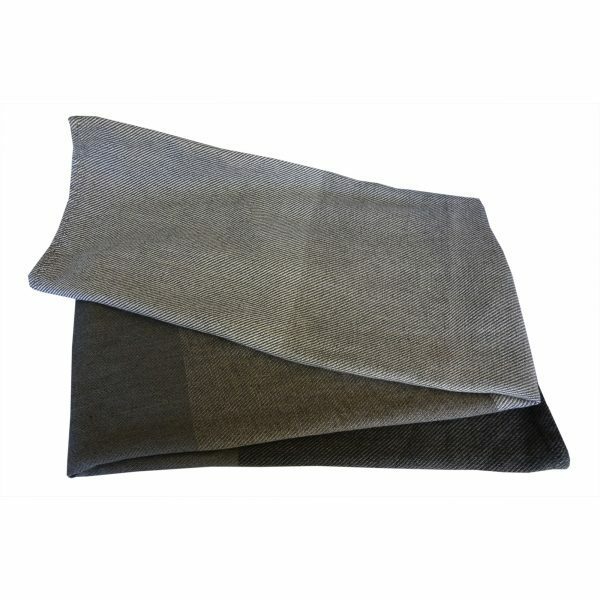 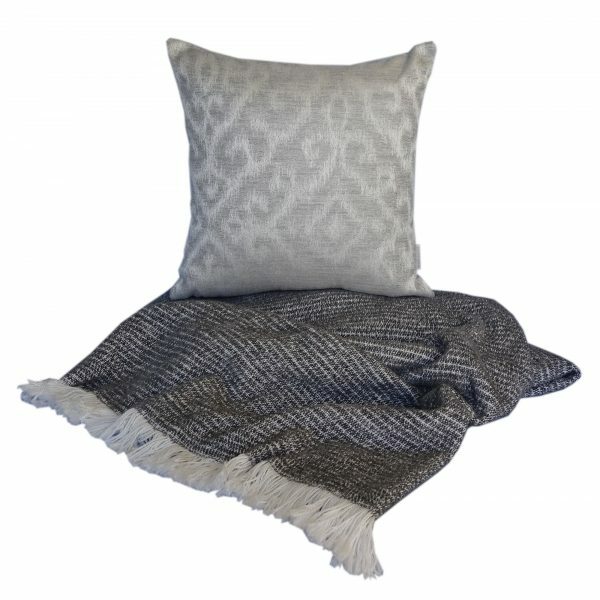 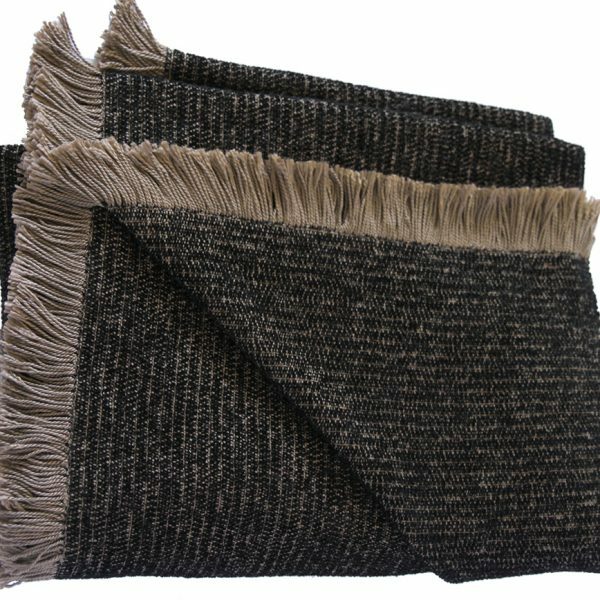 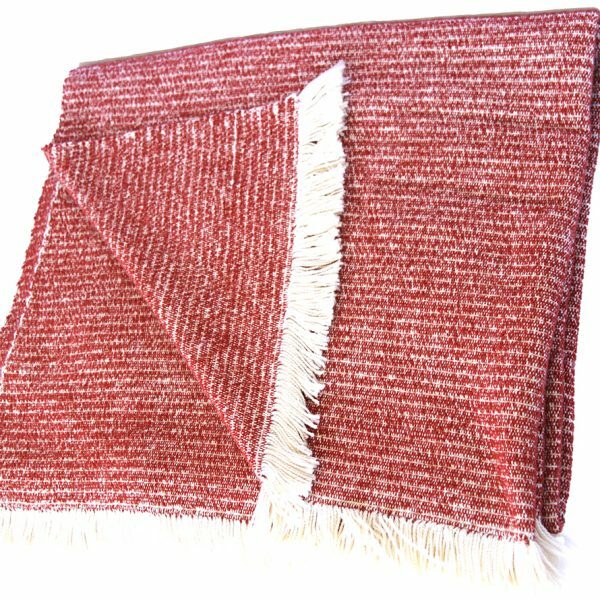 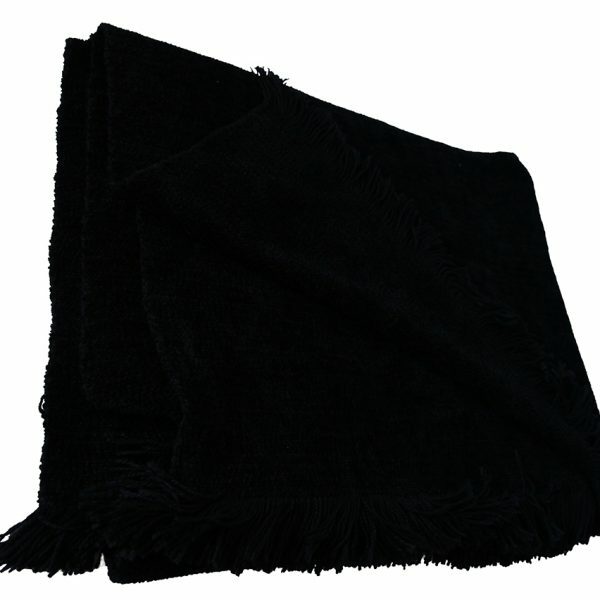 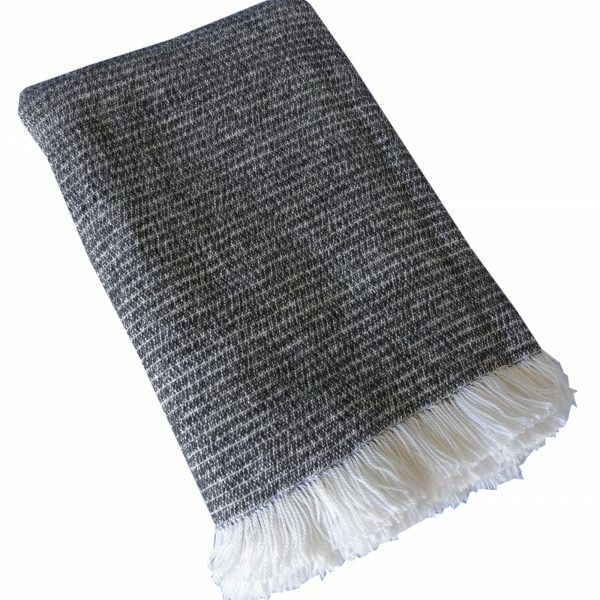 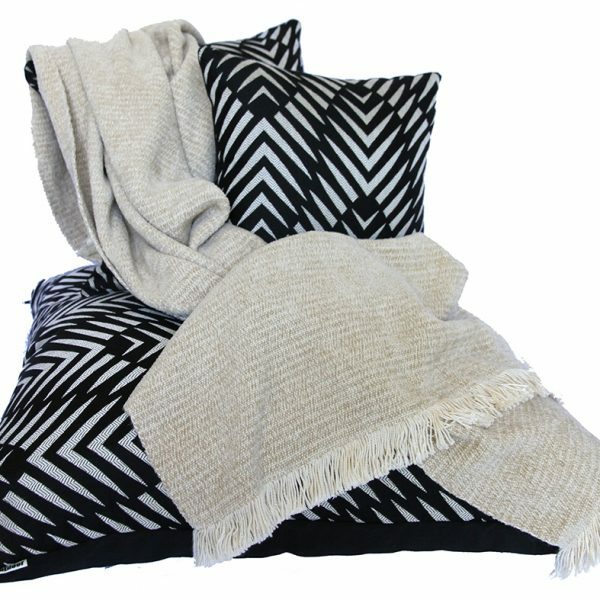 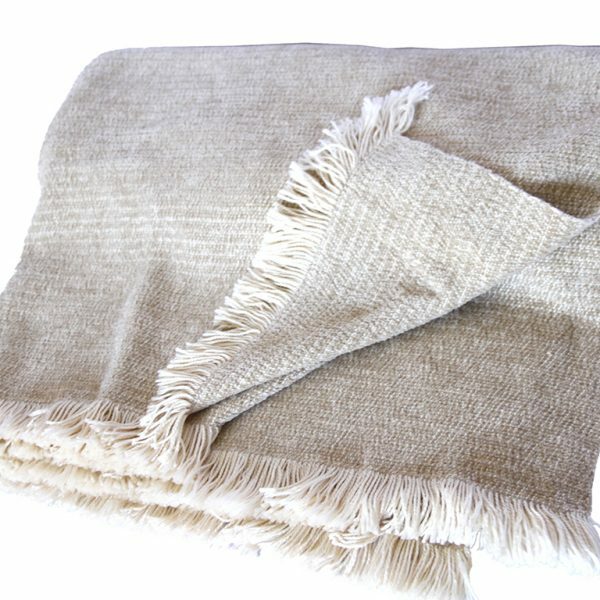 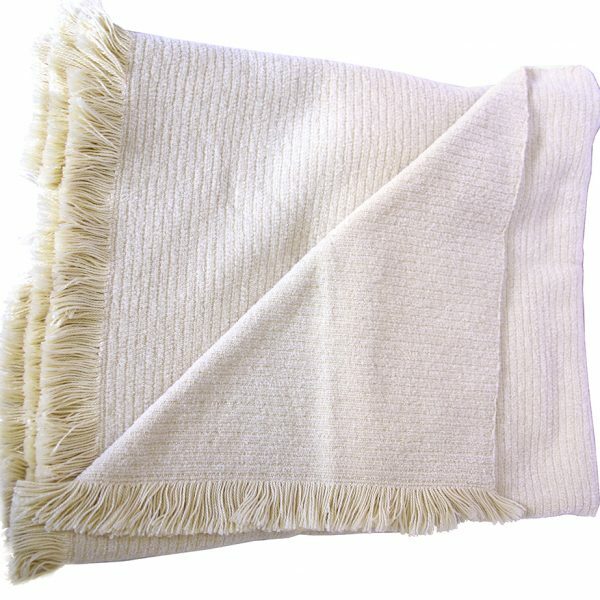 Our luxurious outdoor chenille throws are made from exclusive 100% fade resistant solution dyed acrylic Sunbrella yarn. 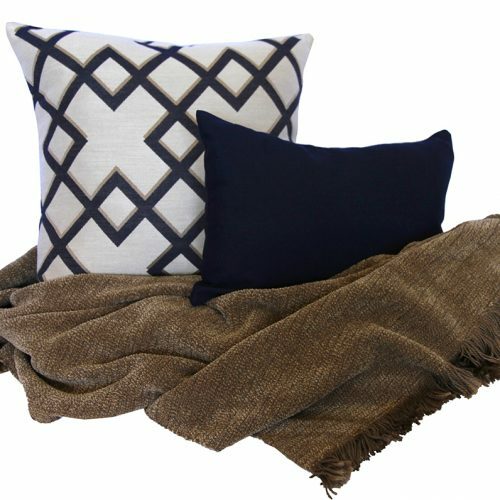 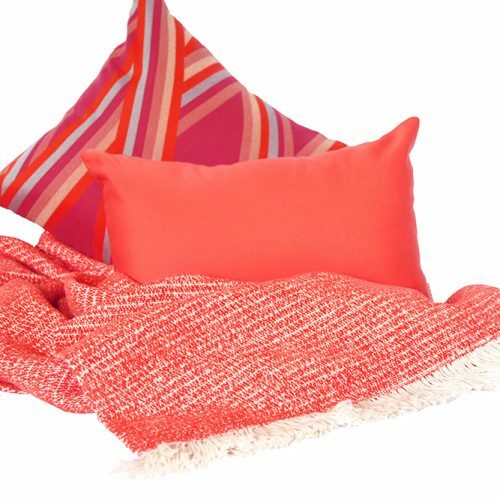 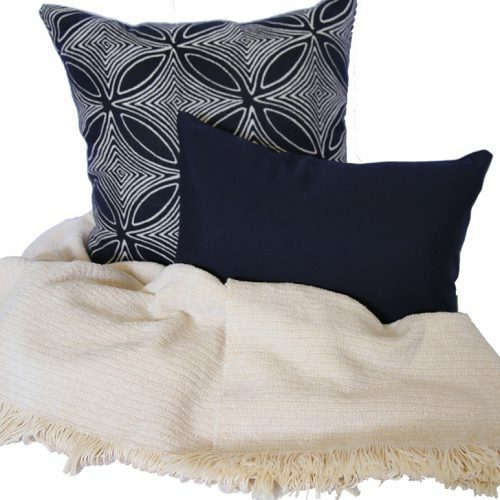 Our two-tone throws are designed to perfectly complement our cushion’s modern designs. 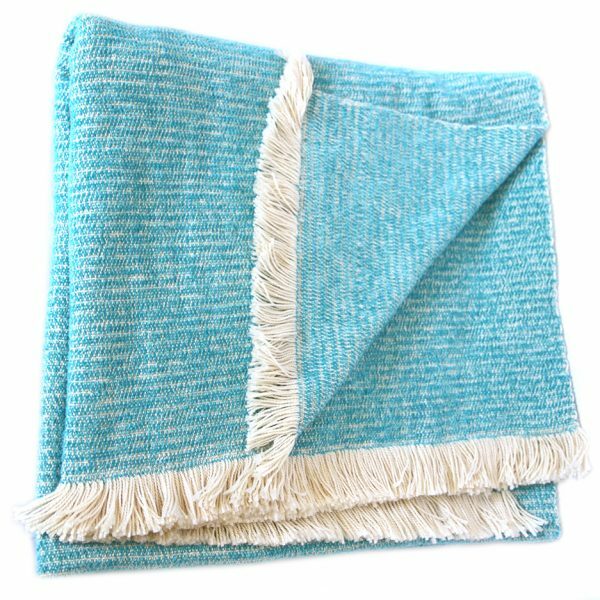 Our Sunbrella outdoor throws provide the softness of chenille with the durability of Sunbrella which are fade resistant whilst being machine washable and perfectly safe to use for extended outdoor use. 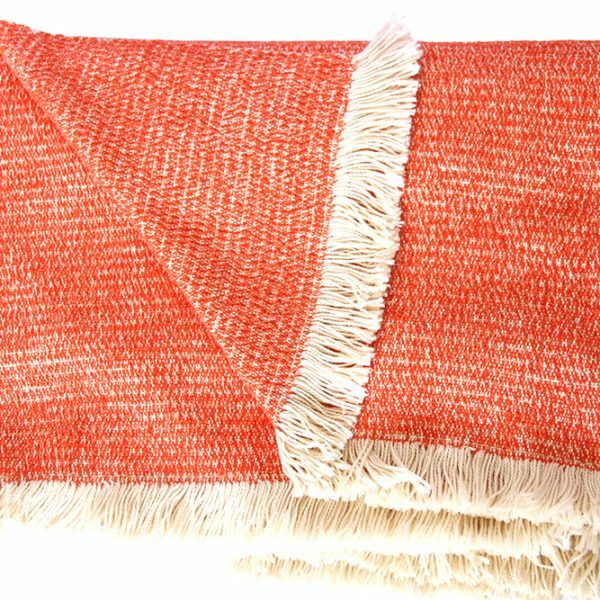 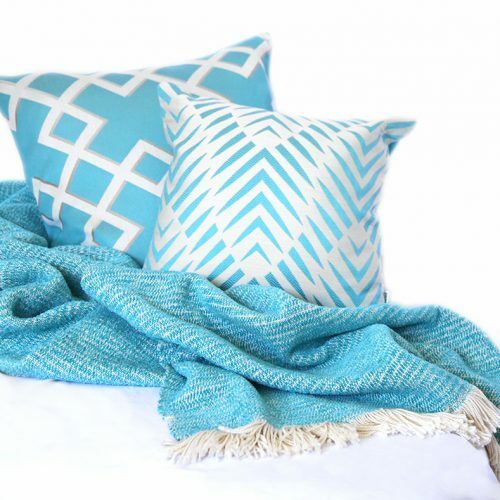 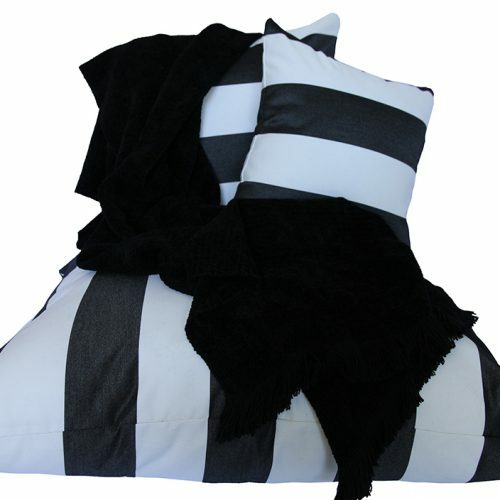 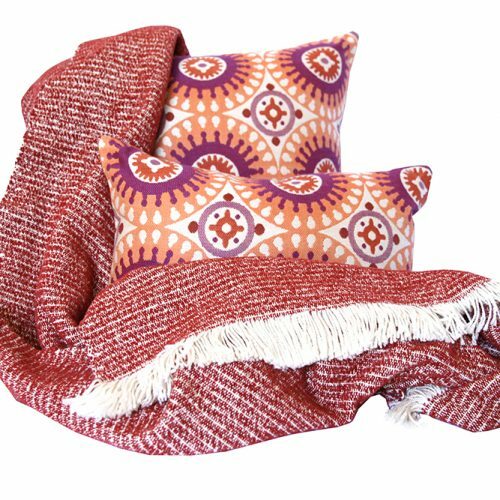 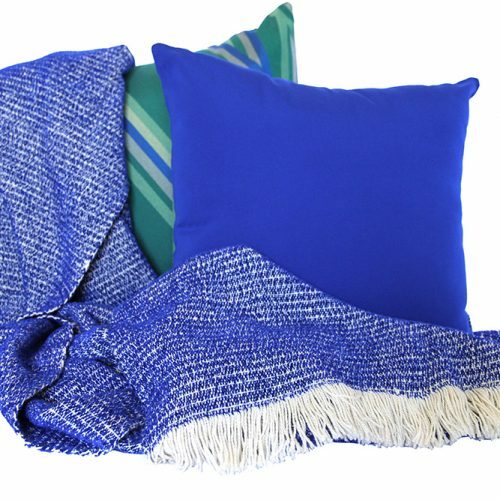 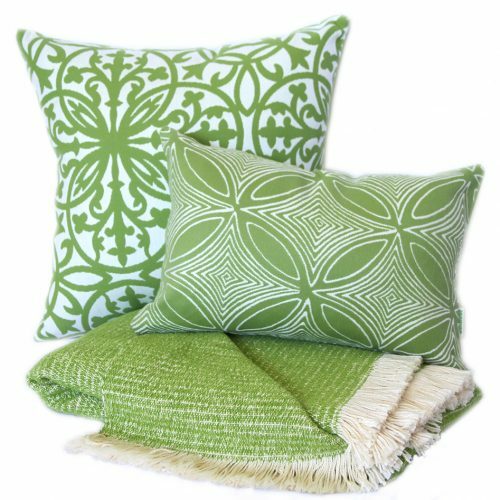 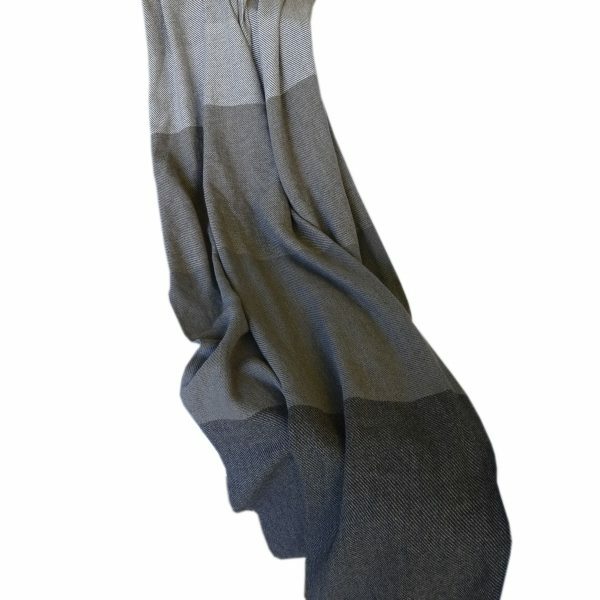 We offer a 5 year warranty against fading on all of our designer outdoor Sunbrella throws.